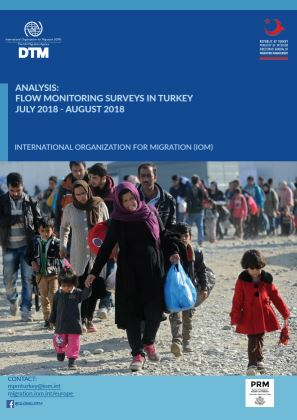 According to the latest available figures from the Turkish Directorate General for Migration Management (DGMM) there are currently an estimated 3,9 million foreign nationals present in Turkey seeing international protection. 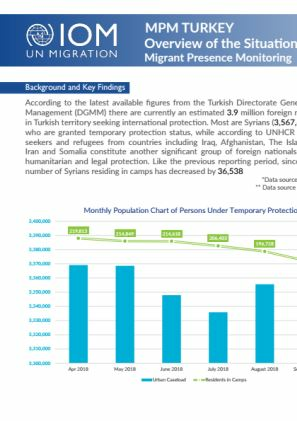 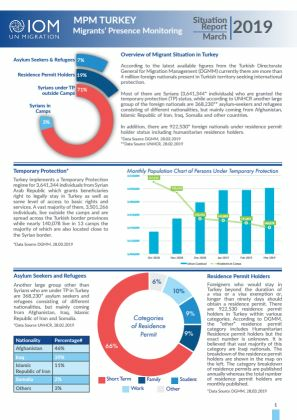 Most are Syrians (3,567,658) asylum seekers and refugees from countries including Iraq, Afghanistan, The Islamic Republic of Iran and Somalia constitute another significant group of foreign nationals seeking Turkish humanitarian and legal protection. 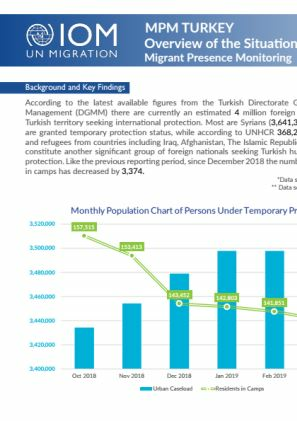 Between June and September 2018, number of Syrian nationals residing in camps has decreased by 36,538.